One of the recommendations from the Wash U Record, endorsed eating egg whites and cheese to reduce stress. Really? 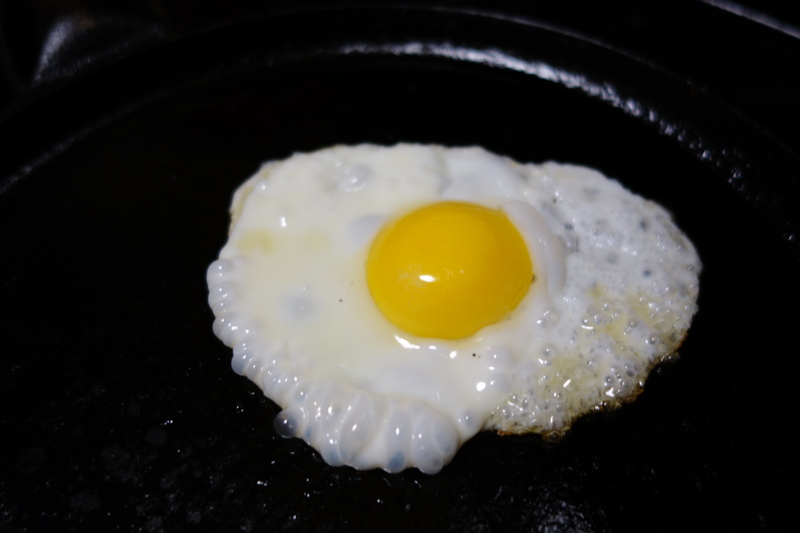 Throw out the best part of the egg, the richest, most delicious, most nutritious aromatic yolk meant to be all the nutrition a developing chick needs and just eat the surrounding mucoid white? And then add cheese? What is this person thinking? Why do we get such ridiculous food recommendations, from nutritionists no less? Since when is cheese fine and egg whites to be tossed? Both are good and bad, like everything else in life, both tolerable in moderation. “Oh, Joanie, you are not going to throw out the end of the bread, are you,” my distant uncle, Martin Gutzwiller, famous for work on the moon, asked me a couple of years ago when he stayed with us for a week. No, I was not. I freeze them and use them to make one of the many Italian usually tomato-based recipes for old bread, like pappa al pomodoro. It is simple and good. You soak the old bread in water and add jarred tomatoes, salt, and olive oil. You might saute an onion too, if you are feeling ambitious. The thing is, we don’t waste food. Spoiled food goes in the compost heap, lidded in a bin so it feeds earthworms and bacteria instead of racoons and possums, or worse, rats. So why would we eat an egg white only omelet ever?